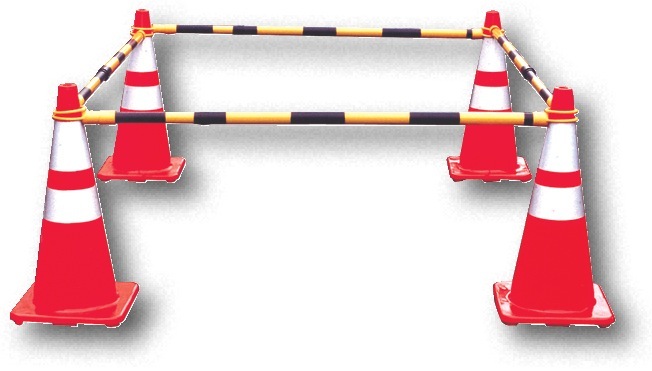 Used in combination with Our traffic cones, these reflective yellow/black cone bars form an instant barrier. 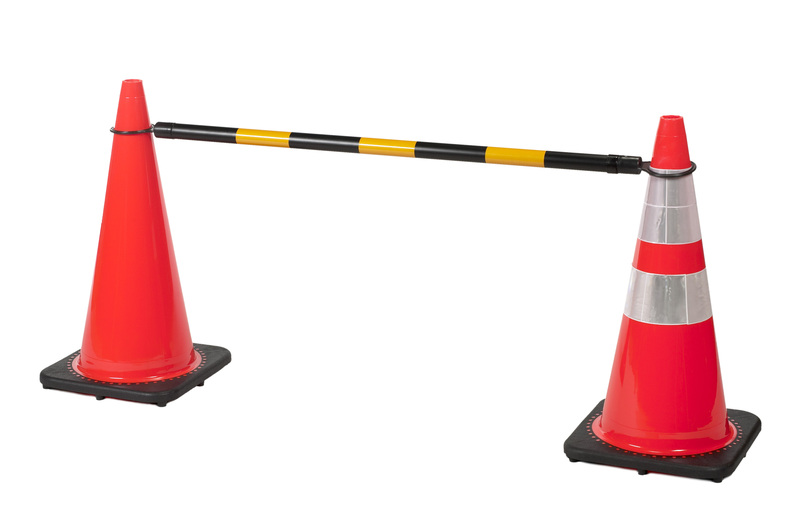 Highly portable and versatile, our Yellow/Black cone bars expand and retract from 4ft to 8ft as needed. Our Orange/White expand and retract from 5ft to 10ft.